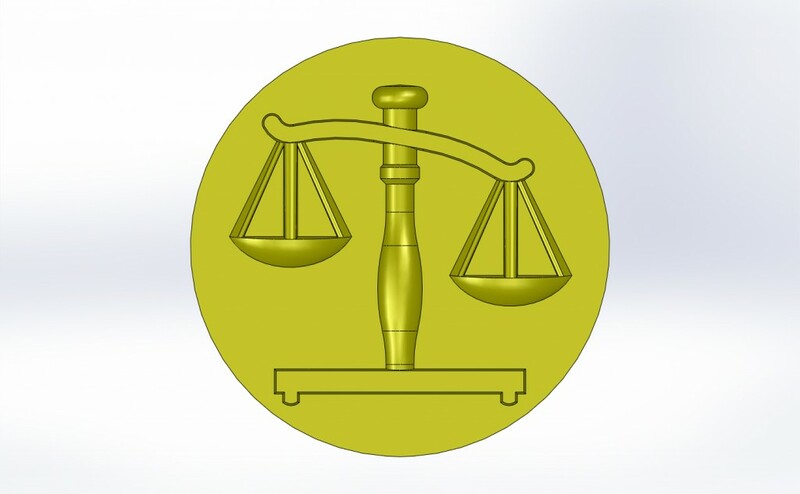 And as usual, the top of the seal has the same symbol as the impression to make getting the right orientation simple. 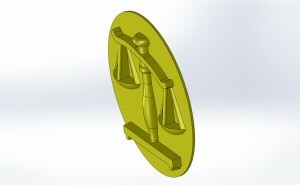 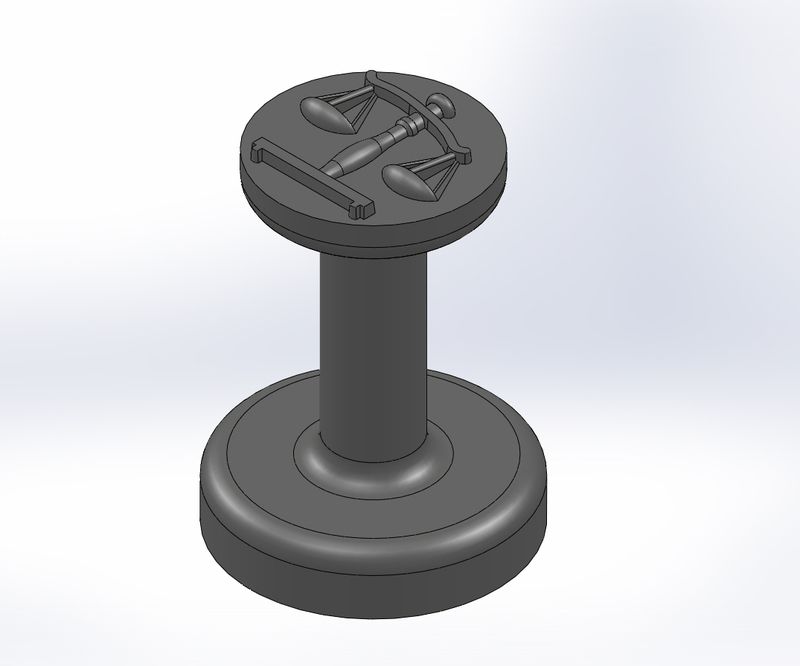 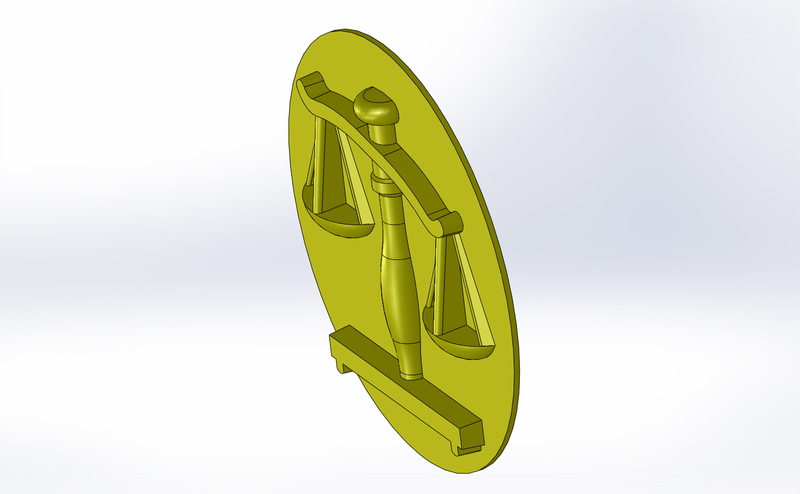 This entry was posted in New Products and tagged New Products, Scales of Justice, Seals, Shapeways by lightbringer. Bookmark the permalink.